 The Bentonville Farmers Market is in it's 43rd year! Our market is a producer only market offering items that are only hand made or hand grown. Our mission is to improve the availability of locally produced foods, support local farmers and businesses, and to promote a healthier community through education and appreciation for locally produced foods. We take great pride in our vendors and the quality of diversity products they offer. We are genuine and intentional with the vendors we select by choosing vendors that value quality in what they produce. We provide healthier options to our community. We want our markets to be educational an inspirational, so we hope you take away a great new way to create something fresh. Fresh food & artisan crafts all around the square. The season lasts from April to October. We divide it into three sessions. If you apply as a vendor you'll be asked which session you want to attend. Saturday and Wednesday markets have different start/end dates, but they both fall on the same week. Our market doesn't last all year, but our app does! You can have access to a ton of your favorite farmers market goods and order them when you want very easily. During the Market season you can your orders up on the square at our office and in the off season at Bike Rack Brewing Co. on 8th Street. We do events at our market as a way to bring more people to support our farmers and crafters. Everything we do must boil down to them. Even when dogs are all over the square during Dog Days, do it so vendors can make a living. See the schedule below for more info on these events.